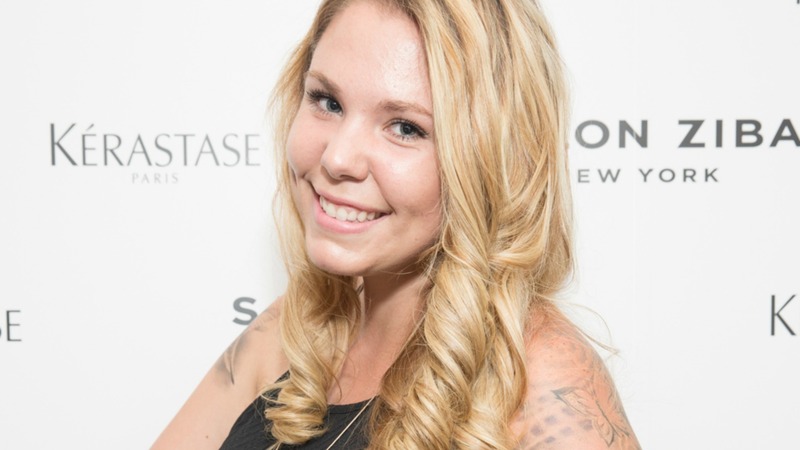 Teen Mom 2 star Kailyn Lowry has been making some changes to her appearance during the past few months, with the most recent change being to her hair — and there’s a very noticeable difference. Taking to Instagram in the early hours of Tuesday morning, Lowry uploaded a photo of herself with dreadlocks. She didn’t offer much information about how she came about her new look, instead opting to leave the caption blank. However, there has been an overwhelming reaction to the post and fans don’t seem to be very impressed. While everyone is entitled to their opinion, is it really necessary to share it if you simply do not like the way that someone looks? Yes, Lowry is a public figure and, yes, she chose to share the snap via social media, which invites people to comment and share their reactions. But just because she is in the public eye does that mean that we have to state our opinions on her hair? It’s something that people tend to forget, but celebrities have feelings, too. She is still a person, and just because she chooses to live her life in the public eye doesn’t mean she chooses to receive unfair, negative comments. What do you think? Do you think it’s OK to be passing judgment on Kailyn Lowry’s hair, or would you simply look away if you didn’t like something? Share your thoughts with us in the comments below.